In Buffalo, Self-Storage Is Local! Green Kangaroo offers a wide array of storage units to fit your personal needs! 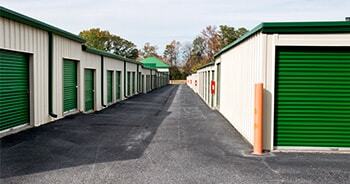 We provide 5’x8′, 5’x10′, 10’x10′, 10’x15′, and 10’x20′ storage units. 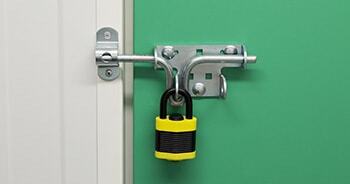 Our state of the art facility provides everything you require for your storage needs. Including: 24 Hour Access, Surveillance Cameras and more!